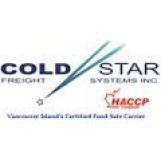 Member: Cold Star Freight Systems Inc. 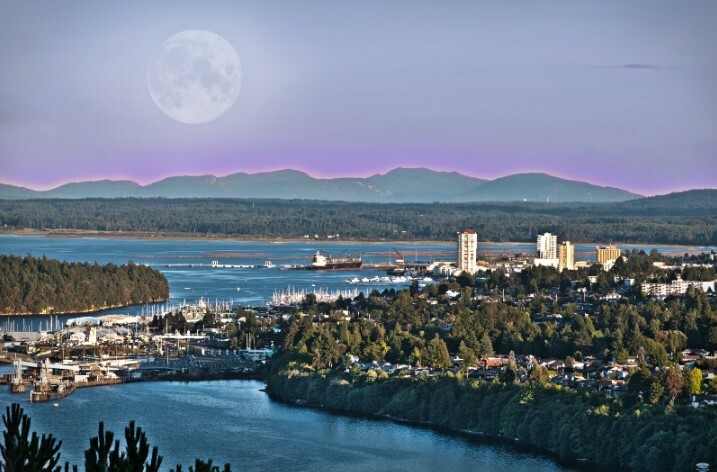 Cold Star Freight Systems Inc.
101 - 937 Dunford Ave.
We provide British Columbia’s Lower Mainland and Vancouver Island with the best refrigerated trucking service available for just-in-time delivery of fresh and frozen food. Our facilities, our fleet, and our team are all specialized and certified for high-quality food transportation. We are recognized experts in the industry and the 1st HACCP-compliant refrigerated trucking company in western Canada. We run loads live on BC Ferries. 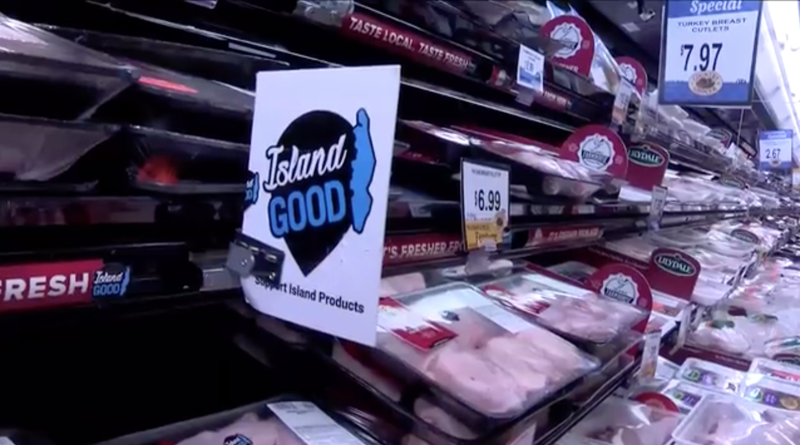 We use sophisticated temperature tracking and GPS equipment to make sure the food we haul is always the right temperature. We care a lot about our communities. Working with a team of sponsors, donors, and supporters, we have started the Community Food Project on Vancouver Island. Our goal is to supply nutritious, whole foods to neighbourhood houses & community centres, where it can be used to feed those who can’t always afford proper nutrition.